Why alcohol is cheap in Goa? 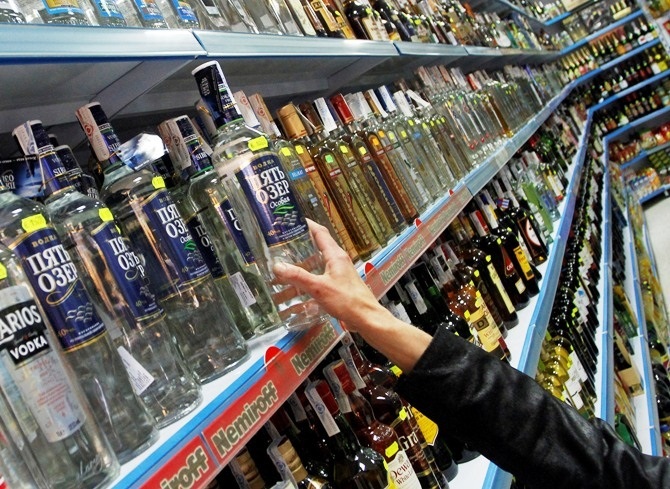 The government imposes a heavy tax on alcohol. It can be as high as 200% in some cases. In 2018, Kerela Budget the Indian Made Foreign Liquor (IMFL) costing up to Rs 400 slab has been raised to 200%. Similarly, for beer, the tax has been increased from 70% to 100%. The state government has put a very low tax rate for alcohol to promote the tourism in Goa. This is the reason the alcohol price is very cheap in Goa. Flight: If you are taking an International Flight, you can buy a max of 2 liters of alcohol from duty-free shops and carry in handbags. There is no duty-free shop in domestic departure. If you are buying outside the airport, you can carry a max of 5 liters of liquor in the check-in baggage. There are also state rules, so if your state doesn’t allow alcohol like Gujrat and Bihar, then it will be illegal to carry to these places. Another important point to note is that this shall be carried in a sealed condition in check-in baggage. If the bottle is open, then it will not be allowed to be carried. Train/Bus: Goa Excise issues permits to carry liquor (up to 2 litres) to Daman, Diu, Punjab, Rajasthan, Odisha, Jammu & Kashmir, Manipur, Madhya Pradesh, Assam and Himachal. You can get a permit which cost around Rs. 20 from the shopkeeper and carries the bottles to these places. If you are carrying it to Maharashtra, Karnataka or Andhra Pradesh and your permit doesn’t match the location then you are prone to be caught and penalize (mostly bribe). The answer for if it is legal to carry alcohol with a permit is again questionable. There are allegations that Goa Excise is collecting money from tourists and visitors with false assurances. While each permit may cost Rs 20, the total amount per month works to a minimum of approximately Rs 1.5 crore, traders say. So carry the alcohol at your own risk.